Alan Finn developed a career in electrical and electronic engineering management, after several years at sea in the RN submarine service, followed by spells as a general manager and in international B2B marketing management for multinational engineering companies such as Honeywell and Schlumberger. He trained in engineering (I Eng) and then in marketing in blue-chip companies, gaining a post-graduate diploma in marketing and an MBA degree, specialising in strategic B2B marketing, to become a Chartered Marketer. 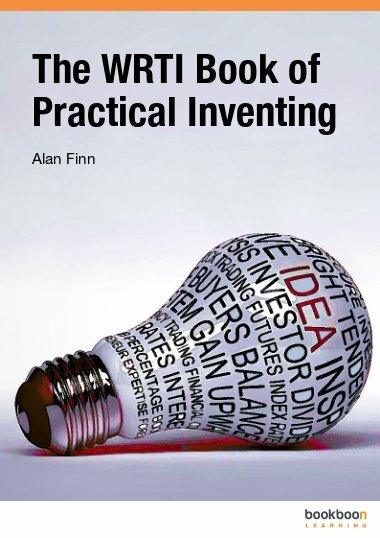 Over the last fourteen years, Alan has developed FINNbiz Consultants as a Fellow of the Institution of Engineering and Technology, a Fellow of the Institute of Measurement and Control, a Fellow of the Energy Institute and as an Associate Member of the Institution of Nuclear Engineers. A Fellow of the Chartered Institute of Marketing (CIM) and a Fellow of the Institute of Direct and Digital Marketing, Alan is listed in the CIM’s consultants’ directory (http://www.cimmarketingexpert.co.uk/mcd.aspx). Alan is a Fellow of the Chartered Management Institute (CMI), holding also the CMI’s certificate in Management Coaching and Mentoring (QCF) at level 5 and Alan is a Fellow of the Institute of Consulting (IC) and has been awarded the IC’s ultimate accolade as a Certified Management Consultant and is registered in the IC’s directory as a consultant – (see: http://www.iconsulting.org.uk/purchasing_consultancy/national_register). Alan Finn and FINNbiz Consultants provide marketing and management consultancy, coaching, mentoring, training and support to business-to-business, industrial and commercial clients in many aspects of running, developing and managing a business, specialising in business planning, sustaining growth and continuous improvement, marketing and business development, including new market entry, innovation, embedding a culture of innovation and new product or service development. He is a published author on the subjects of management and marketing (Hodder and Stoughton, 2015) and in inventing, innovation and new product development (Bookboon, 2014).